Page Title: Figure 45. Indicator light assembly - 83764499. Figure 45. 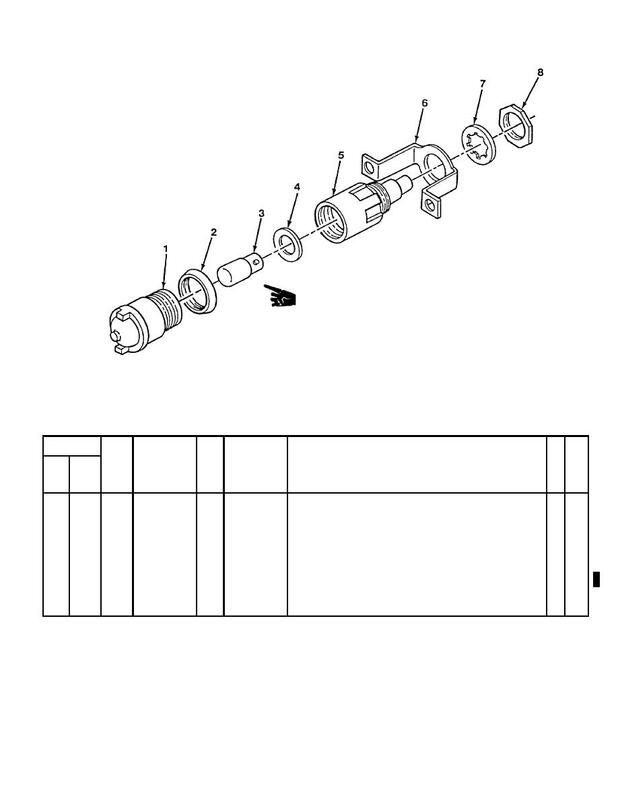 Indicator light assembly - 83764499.